Are you putting out content but still running into no traffic, no visitors, no presence? When you’re putting out SEO content that helps your audience find you and make money, the most frustrating thing is for none of that content to show up on Google search results. 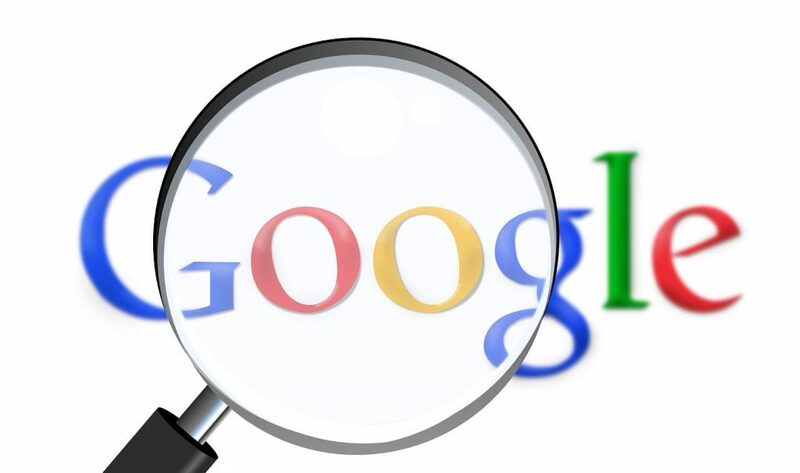 You have to force Google to index your website so your posts and pages can get found on Google!! Whether you’re already in the content marketing game, or getting ready to take on a 90-day content creator challenge, one of the biggest things you want to ensure is that the Google spiders are “crawling” your website and indexing your content so it can populate to potential new customers. Otherwise, all of your efforts are lost and none of it will matter because no would be customers can find you. 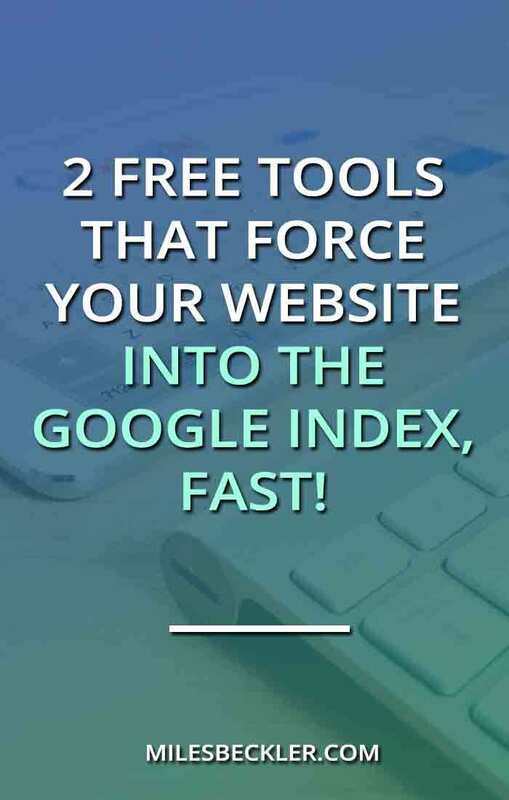 In this post, I’m going to share with you the TWO free tools that force Google to index your WordPress website. Ready to unleash your content to the world? Let’s go! 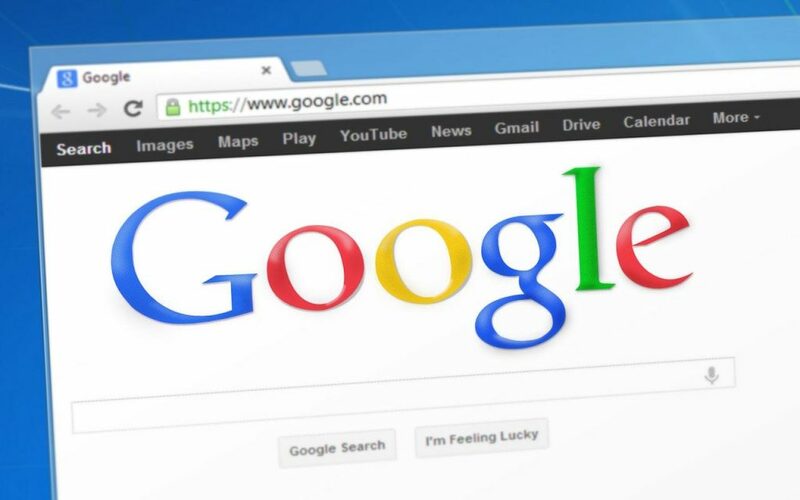 What is Google Index and Why Does It Matter? If Google doesn’t know about your website, then you can’t get ranked which means all of your hard work and efforts will be for nothing! So you have to get the tools in place so you can have a successful authority site, affiliate marketing website, or any other niche website. Google Index is a filing system, that will unlock the door for Google bots, Google search engine spiders, to do their thing. You have to learn SEO, and put out SEO content because this is the language of Google, but Google Index goes beyond your manual efforts of SEO. The Google index is the database, optimizing for SEO is the code that Google uses to determine what, from that data, gets shown on Google search results. When it comes to any type of content you put out, ranking is life. If you aren’t indexed by Google, no amount of SEO optimization or content volume will help you. End of story. This is why Google Index is important for you. Your goal is to make sure those Google spiders crawl your website every time you create a new post. Once they’re introduced to your site through Google Index, that’s exactly what they do. Those bots really work super fast and help rank your posts usually within a 24 hour period and the more Search engine optimized content you put out the better! But again, you HAVE to establish a link, a direct connection between your website and the Google index. The cool thing about this is it is pretty much a set and forget thing. Once you establish this connection you can content market away. What I’m going to share with you are tools I personally use to get my pages ranking the moment I have new content posted. If you have not been using these Google indexing tools, I highly recommend you start sooner rather than later because these tools are what will allow the Googlebots to comb through your content and identify you as a real player in the game. The great thing about these tools is you do one initial set up, but from there you really don’t need to worry about messing with it. These two website indexing tools are what we used to get my wife’s website indexed by Google and after 9-years of creating content, her website gets 5 million visits per year! Let’s get into the first Google Index tool and start getting you some website traffic! Once you have this plugin installed, you can find it on the dashboard of your WordPress website. If you’re new to this whole Google Index thing, one thing you have to get acquainted with is the XML sitemap. The XML sitemap is going to be found in the sub-navigation under the Yoast SEO tab on left. Think of it as kind of a roadmap that Google’s bots or spiders use to help them find the content on your site. 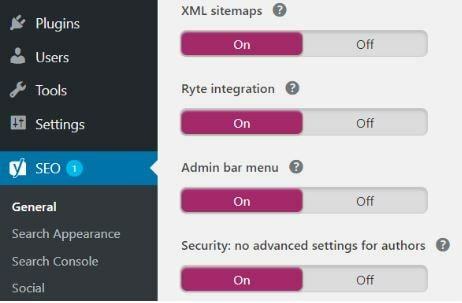 Click on the general settings on the Yoast SEO plugin, then click Features. You will see a subcategory called XML sitemaps. There are additional settings that you can mess around with but the most important thing, especially if you’re doing the 90-day challenge, is to enable it and get it up and running. Take the few minutes to get this setup, your future self will thank you when you do this step to get your content found on Google. Once you enable this your sitemap is generated and you want to next grab that sitemap URL and get it to Google. Next to XML sitemaps you will see a ? with a dark circle background. Click that ? link and you will then have a link you can click to find the sitemap that you have generated. You want to click on that and retrieve that URL so you can give it to Google which I’ll walk you through down below. Open it up in another window by holding crtl and clicking on your sitemap link at the same time. Keep this window open as you go through the second tool. Up in the URL box, you’ll have your website name followed by sitemap_index.xml, or something similar. Everything after the / in the web address is what you’ll be pasting into the next Google Index tool. Once you have generated an XML sitemap, you are halfway to forcing Google to Index your website. When your XML Sitemap pops up, you’ll either have a clean output or you’ll have an error message. If you go to the Yoast website you can debug whatever it is that’s going on. No biggie. It could be a plugin conflict or something else, Yoast is really good about helping you troubleshoot. I want to stress the importance of not running a bunch of plugins on your WordPress website because it can cause issues and significantly slow down your website. Once you see that everything is clean, and there are no issues whatsoever with your pages and posts, you can now take this sitemap and go. If you haven’t set up an account with Google Webmasters, aka Google Search Console, you need to get this done. It’s very simple and Google Webmasters will walk you through each step in getting started. You’ll have to verify ownership of your website and there are 4-5 methods Google Search Console gives you to verify your Google Search Property. Even people with little tech knowledge can absolutely knock this task off without breaking a sweat, so don’t let all the tech talk overwhelm you. After that, click the orange ADD/TEST SITEMAP button and you’ll see a box next to your website name. That’s the part you want to paste into the add/test sitemap box. Click on the test button, make sure there aren’t any errors on the page. If everything looks good, go back, paste the text after that / and click submit. Ultimately, what the Google Webmaster does is to tell Google, hey, this is where my sitemap is. Then Google is going to go out and read your sitemap, its spiders will crawl every single URL it finds within the sitemap, and it will initiate the indexing process in case it hasn’t started yet. Now Google knows where you’re sitemap is and Google Index should have you covered. However, there is a way you can request and push that the Google spiders crawl through your content and that’s by using the Fetch as Google feature. You don’t need to add that additional text, you can leave it as just your homepage so it goes through everything on your website. Click the request indexing and you’re good to go. If you’re not doing a 90 day challenge, let’s say you’re writing one epic blog post a week, you’re allowed to use Fetch as Google 10 times within a month. Take the URL text after the / that belongs with that post page and paste it into the box, request indexing and it’ll send the Googlebots through that entire piece of content. Getting Google to index your site is super important in making sure your efforts in creating quality content don’t go to waste. By implementing these tools, you can guarantee that your content will be put into the Google Index. Now you know how to make sure Google spiders are crawling through all of your content. Get your XML sitemap created and submitted, get it configured, add it to Google Webmasters then ignore it. Not because it isn’t worth looking at but because the priority in the content marketing game is to produce good content. Your income is tied to your value, the value you have to offer others. 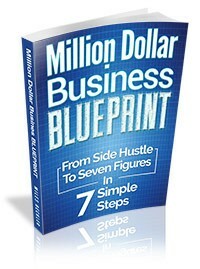 Focus on continuing to make consistent valuable content and if you haven’t, try the 90 day challenge! After you have momentum built up, feel free to go back into these tools and fix any errors that you find. You want to create a Google friendly website but nothing is as important as you putting out extremely valuable content for your audience. Let me know what you think and how these tools all work for in the comments below. And as always, if you have any questions, feel free to ask! Look forward to connecting with you soon! Hey Miles. I follow you on YouTube. I have a Potential client that is looking to get SEO done for her(their) website. It is a WordPress website, domain bought from godaddy. The website is not encrypted, there is no SSL certificate, so naturally it shows up as 'Not secure' in googles web browser. I am going to recommend she gets a SSL certificate for her site as she as a sign up form on the site. which SSL certification would be the best to use, taking in strength of the encryption/cryptographic and price. Note: there isn't any login (no username and password) just a form asking for name( first, last) company's name, phone #, email, and message.